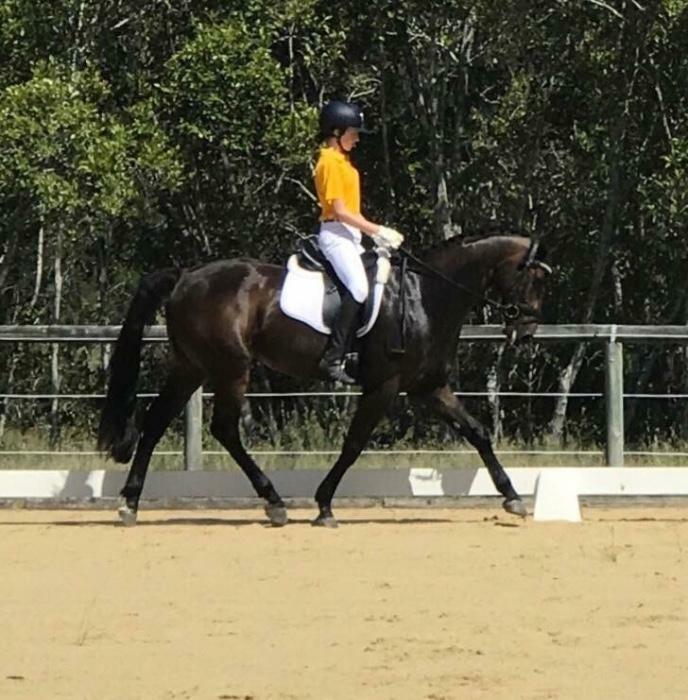 JaMels Brandy, a gorgeous big moving dressage schoolmaster. 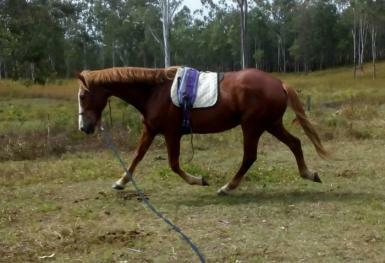 approx 16.2hh 20yo Warmblood gelding. 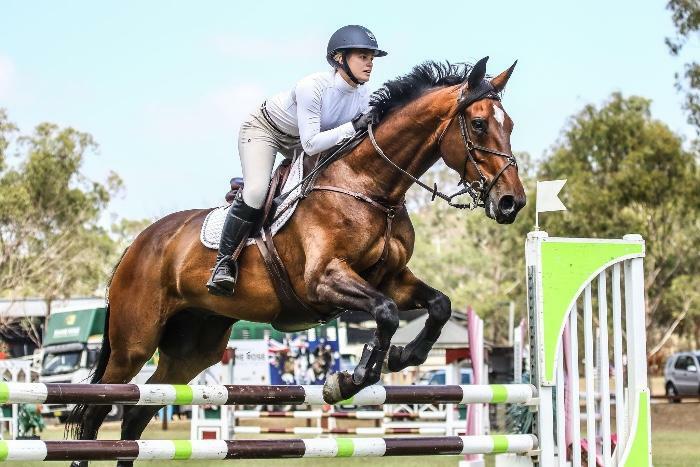 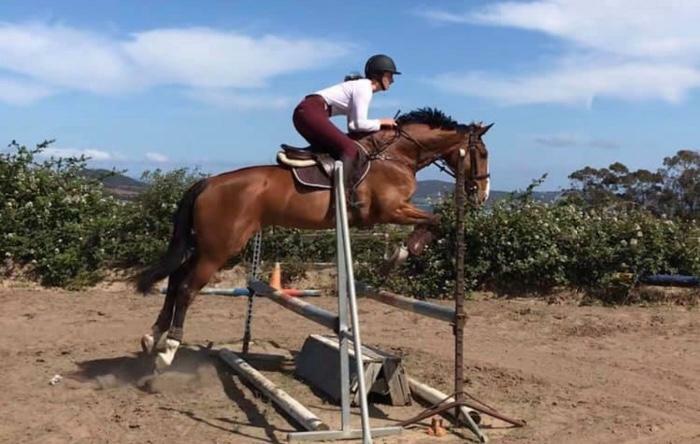 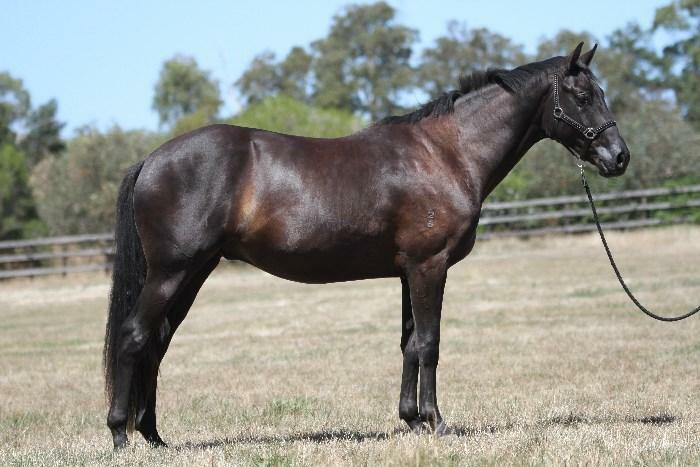 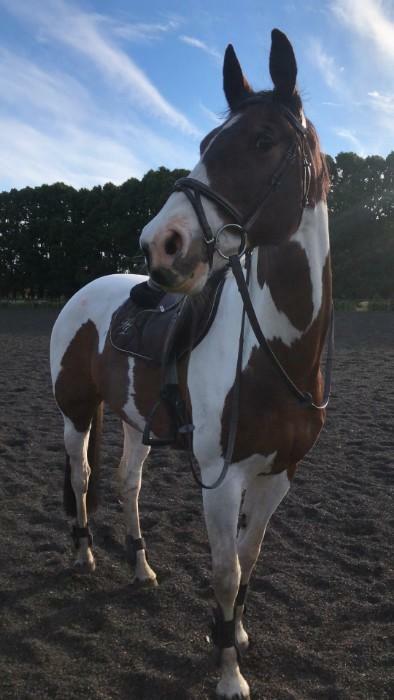 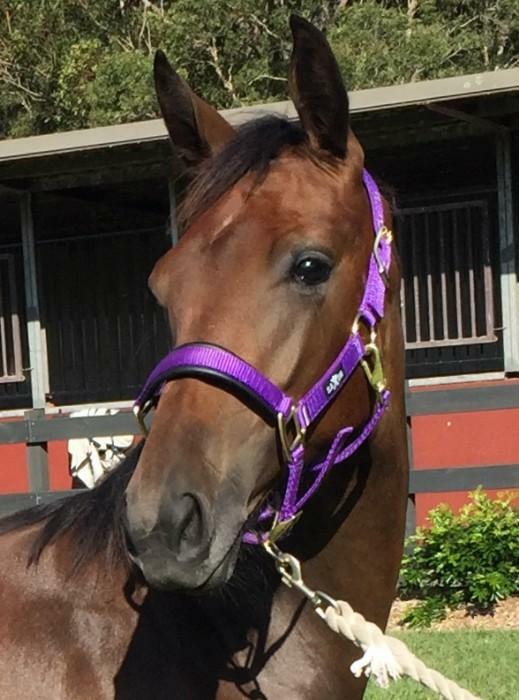 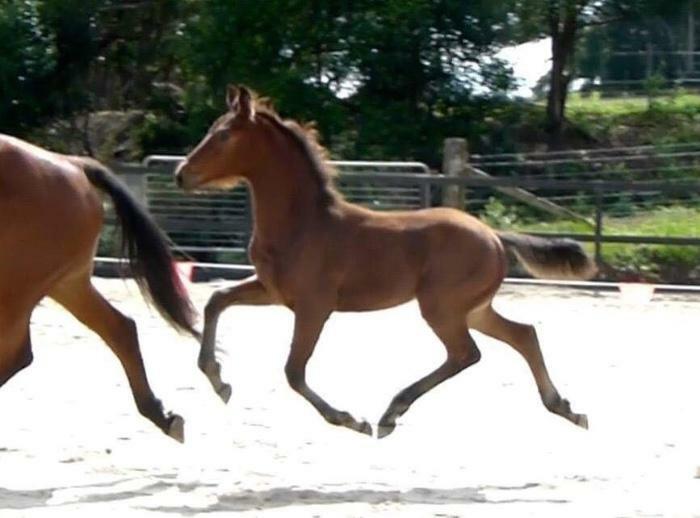 Brandy has a lot to offer a confident rider wishing to compete or fine tune their skills at home. 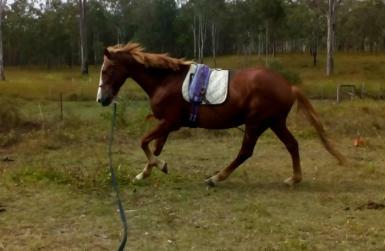 Submit the adoption inquiry form on our website for further details.